If you’re a fan of roughly cut, VHS-style mish-mash productions, you’ll love the new clip released today by Brisbane’s Mallrat, the self-professed ‘Hannah Montana of the rap game. The video for the 16-year-old artist’s debut single Suicide Blonde is dripping with vivid 90s nostalgia, with cameos from the likes of a fresh faced Leonardo DiCaprio and Angelina Jolie, the Ninja Turtles and 90s models swathed in holographic fabrics. 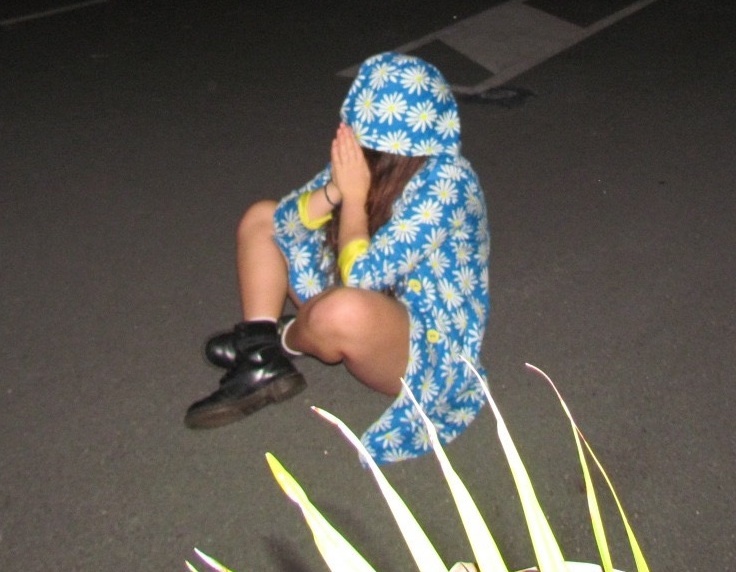 Mallrat’s debut single was produced by Tigerilla (Allday, Baro) and is out now.